SALEM — The Oregon Hanford Cleanup Board will meet May 9-10 at the Tamastslikt Cultural Institute, located just east of Pendleton at 47106 Wildhorse Blvd. The board, which meets three times a year, provides policy advice to Oregon’s Governor and legislature on a wide range of issues regarding cleanup of the Hanford nuclear site in southeast Washington, just north of Oregon’s border. Meet the new Nuclear Waste Program Manager for the Washington State Department of Ecology, Alex Smith. Ms. Smith was most recently the lead attorney for the Port of Seattle. The public will have an opportunity to comment to the board each day. A full meeting agenda is on the Oregon Department of Energy’s website. To request an interpreter for the hearing impaired, or accommodations for persons with disabilities, please contact ODOE at least 72 hours before the meeting at 1-800-221-8035 or fax 503-373-7806. TTY users should call the Oregon Relay Service at 711. 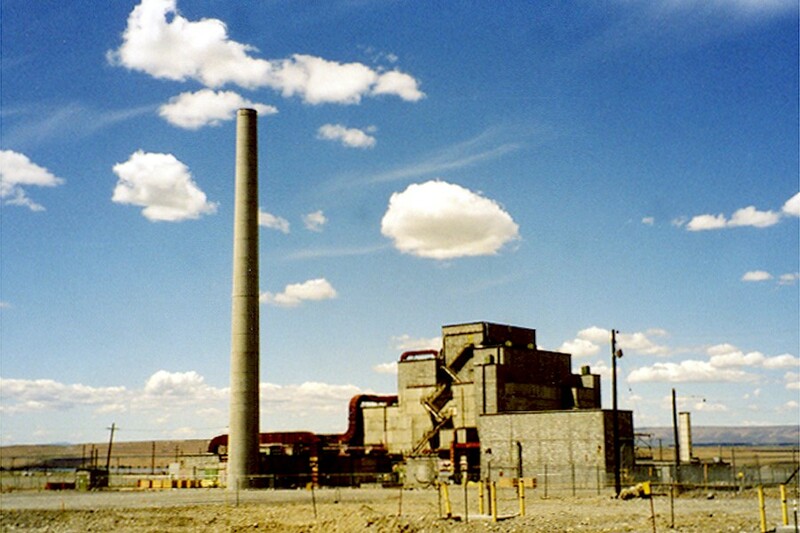 For the last 25 years, Hanford has been the site of the world’s largest environmental cleanup program, the result of wastes created during the production of plutonium for America’s nuclear weapons program. Cleanup will continue for at least the next several decades. Part of the Oregon Hanford Cleanup Board’s mission is to protect the Columbia River and Oregon from possible contamination from the Hanford site. The board is composed of citizens, a representative of the Confederated Tribes of the Umatilla Indian Reservation, a representative of the Governor, state agency representatives and state legislators. ODOE serves as staff to the board.